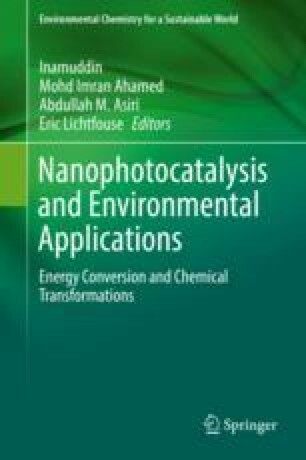 By the help of the novel nanocomposites and nanoparticles, photocatalysis for artificial photosynthesis is an important area of application due to the problems related to global warming and the renewed interest in the development of non-fossil fuel sources of energy. Thus, there has been a resurgence of research into the electrochemical and photochemical reaction and conversion into energy-rich products. Addressed herein, the importance of photocatalysts and their applications for artificial photosynthesis in our daily life has been stressed out for human beings. Further, the properties of photocatalysts as a result of nanoscale are also discussed here. Besides, the primary photosynthetic systems applications of photocatalysts, supramolecular artificial photosynthetic systems, covalently linked molecular systems; general photosynthesis mechanism are also pointed out here in detail.